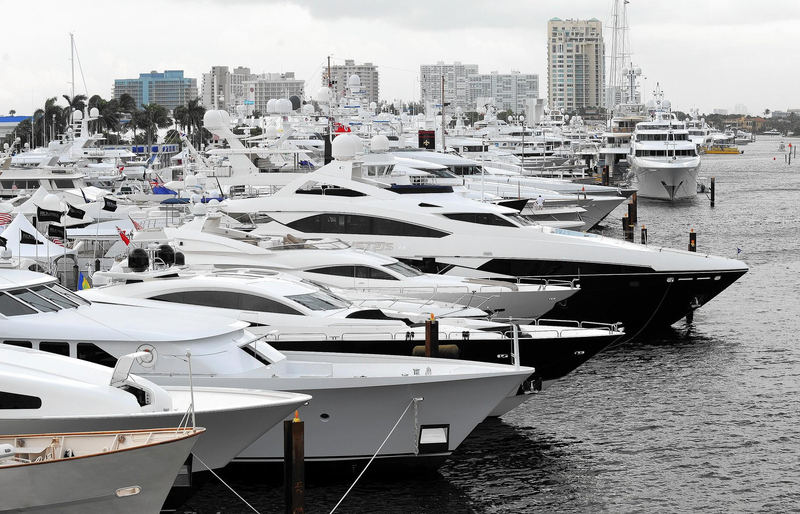 Fort Lauderdale is a city 28 miles north of Miami. It’s the county seat of Broward County and a principal city of the Miami metropolitan area. Embraced by the Atlantic Ocean, New River and a myriad of scenic inland waterways, Fort Lauderdale truly lives up to its designation as the “Venice of America.” Cruise along the “Venice of America,” explore shipwreck dive sites in the “Wreck Capital of Florida,” and get lost in botanical gardens with lush tropical plants and native wildlife. 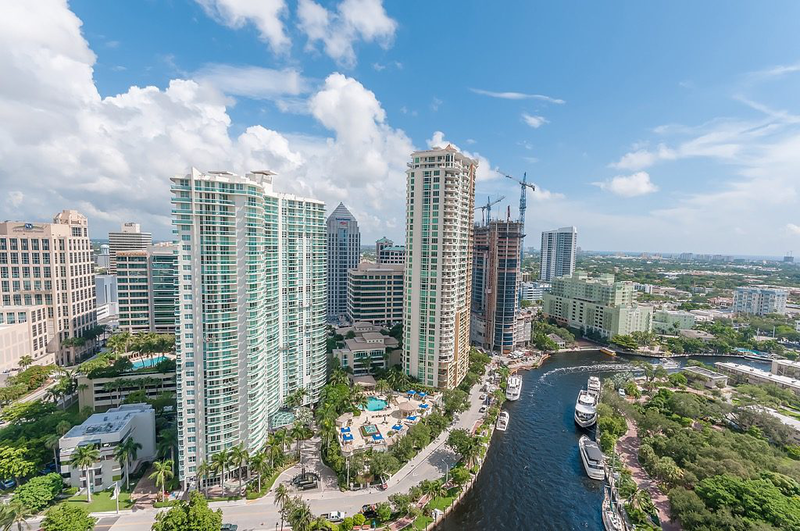 Fort Lauderdale also offers an outstanding quality of life, highlighted by a semi-tropical climate, rich natural beauty, and an array of cultural, entertainment and educational amenities. 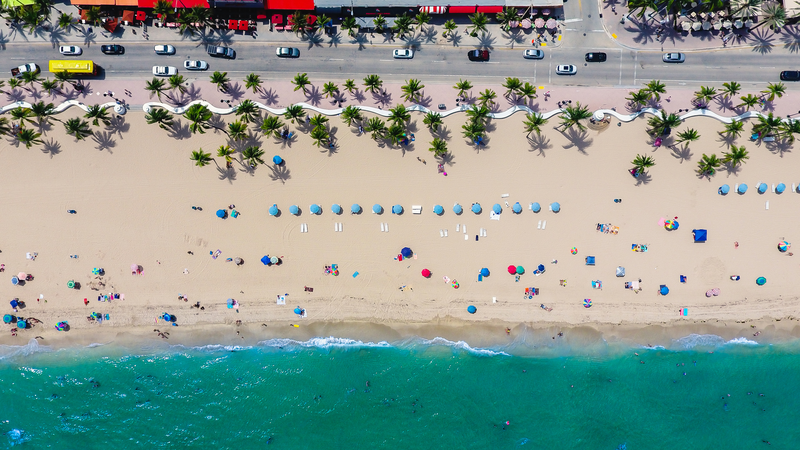 Blessed with over 3,000 hours of sunshine each year and pleasant year-round ocean breezes, world-famous Fort Lauderdale Beach offers premier opportunities for recreation, relaxation, and enjoyment. 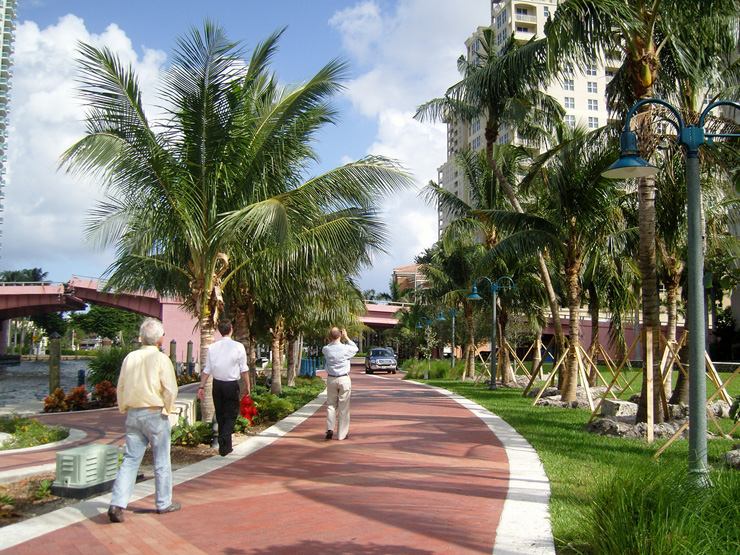 The Riverwalk serves as the cornerstone of the City’s arts, science, the cultural and historic district which features the Broward Center for the Performing Arts, Museum of Discovery and Science, Museum of Art and Old Fort Lauderdale Village and Museum. Las Olas Boulevard has gained international acclaim as Fort Lauderdale’s centerpiece of fashion, fine dining, and entertainment. 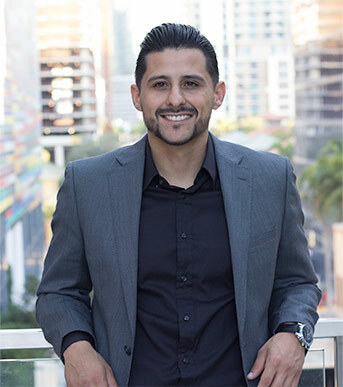 In addition, the City’s downtown area is home to Broward Community College, Florida Atlantic University, Florida International University, the award-winning Broward County Main Library, federal, county and school district offices.